In my 70-day backpacking trip in Europe in 2012, I had been in Amsterdam for only around 2 hours, keeping warm in the Eurolines bus terminal while waiting for my bus to Copenhagen. I told myself I would come back–see the canals, go biking around the city, sip coffee at one of their numerous coffee houses. But alas, as these things sometimes go, that never happened. 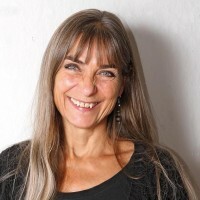 So when fellow travel blogger Bente Vold Klausen offered to write a guest post on the things you can do in Amsterdam during the rainy season, I grabbed the chance. 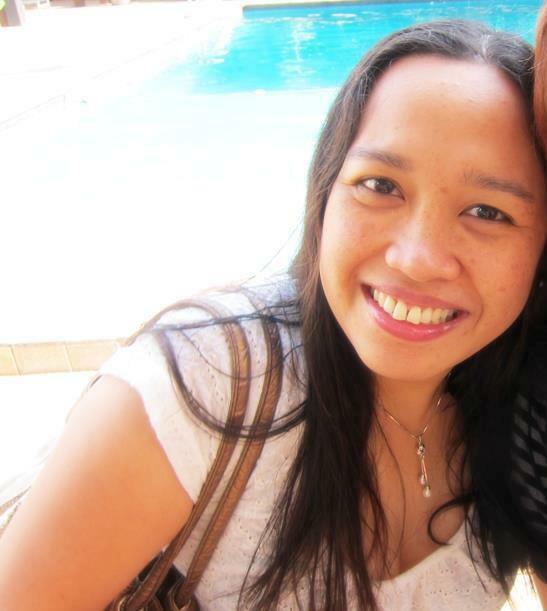 Who knows–someday, I might just find myself in the Netherlands again! 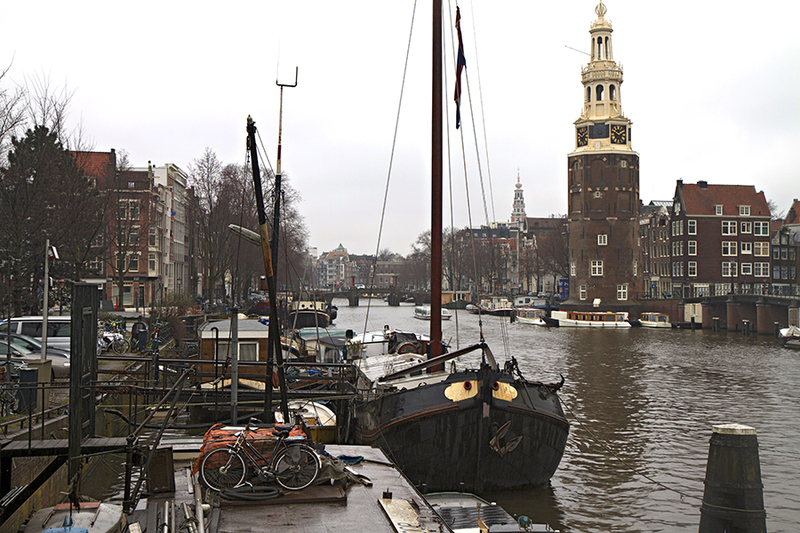 Amsterdam is the perfect city for art and culture. However, for us who remember the 60s and 70s, it’s also a city of tolerance, a dream destination for many young people. 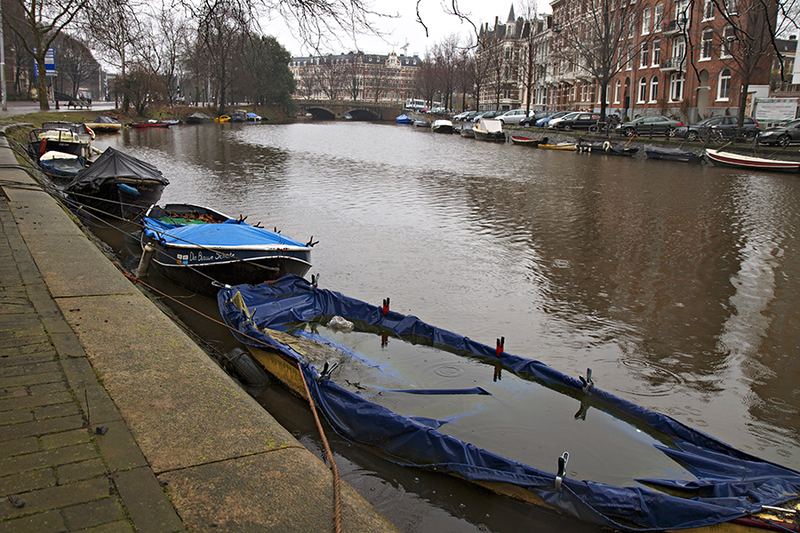 And so, when we got on the plane early Friday morning, our dream was colorful tulips and a boat trip on the canals. Unfortunately, it rained everyday! This didn’t stop us from exploring the city, even though it limited our choices a bit. We went to the Tourist Office which recommended that we purchase a day card for museums and public transport. The Amsterdam card costs 47 Euros and gives you a free entrance to all museums, all public transport and even a boat trip on the canals. Here’s what we did on our visit to Amsterdam. If the weather’s good, rent a bike and go around the city. 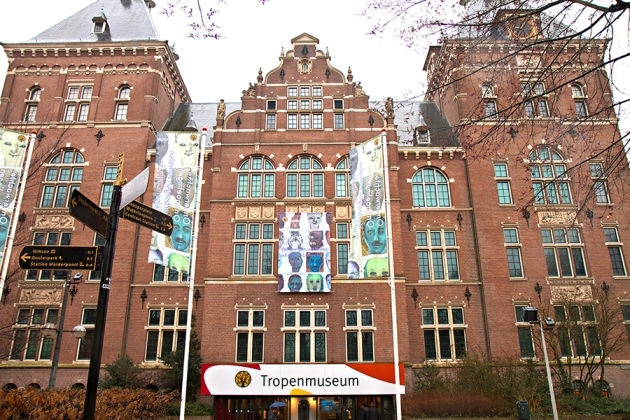 Tropen Museum is a magnificent anthropological museum. They have large collections of items from East Asia, especially from former Dutch colonies. It’s great for both adults and kids, too. They have a big department dedicated to children and when we were there, they had a birthday party for a group of children. The museum also changes exhibitions regularly. This can be on many topics, like photography or modern art connected to social anthropological issues. I am interested in both art and anthropology, so for me the museum was a great experience and I am certainly visiting it again on my next trip to Amsterdam. Take tram 24 to the Museum Quarter and you cannot avoid seeing the great building complex on your right. The Van Gogh Museum consists of two buildings drawn by two architects–Gerrit Rietveld and Kisho Kurokawa. The first building was finished in 1973 and the second in 1999. The Museum has the world’s largest collection of Van Gogh’s works, more than 200 pieces. However, you can see more than paintings in this museum. From September 2014 you can enjoy the special exhibition Munch: Van Gogh. It is the first time that these two great artists are in the same exhibition. Amsterdam is a city where you are meant to slowly walk or bike along the canals, sip on your drink or coffee, and just enjoy the slow life. Stop and admire the many houseboats along the way, with one more original than the other. Houseboat people are easy to talk to and most Dutch people speak good English. Make sure to visit the many coffee shops in the city! 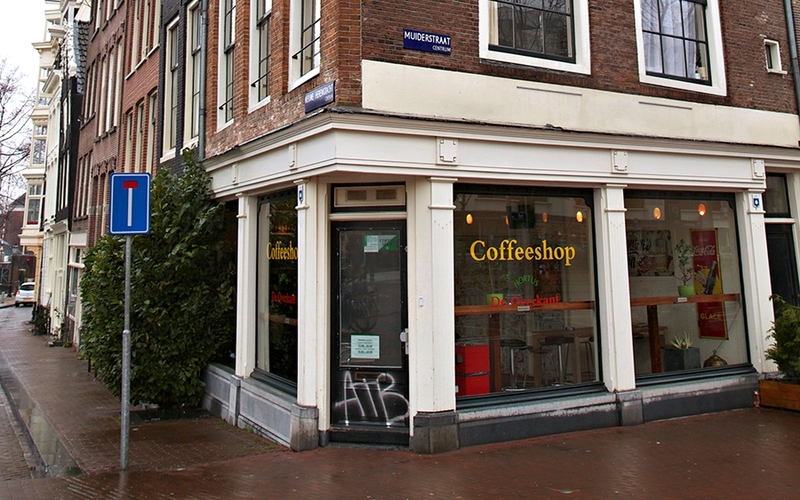 You cannot stay in Amsterdam without visiting this very unique concept, the coffee shop. Do not get confused, it is not a café! There’s a generally liberal attitude towards weed and cannabis in The Netherlands, that’s why you can find around 200 coffee shops in Amsterdam alone. In a coffee shop, you can legally buy weed and sit down to smoke it. However, you have to be 18 and have identification papers. Coffee shops cannot sell alcohol, but you can get mineral water, coffee, and in some places, food. And yes, you’re welcome to visit a coffee shop without buying weed! Coffee shops are marked with an official white and green logo. Rijksmuseum is impressive. It has nearly 7,000 square meters of exhibition space–really huge, indeed. 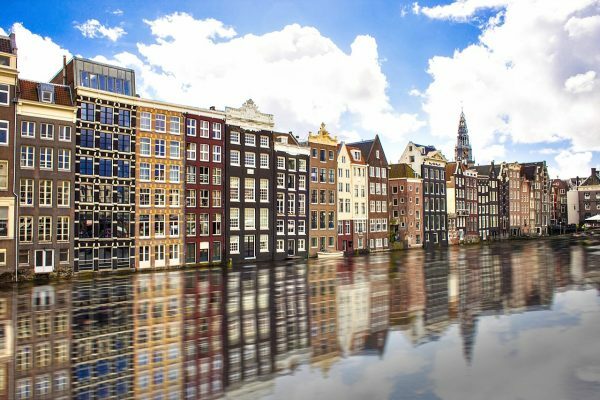 You will probably not manage to see it all without staying in Amsterdam for a longer period. The museum has been closed for 10 years due to extensive renovations, but it opened again in 2013. In this museum you can see some of the world’s most famous paintings, like “Night Watch” and many other paintings by Rembrandt and Vermeer. The museum is open every day from 9.00 to 18.00 and without the Amsterdam Card, you must pay 11 euros to enter. 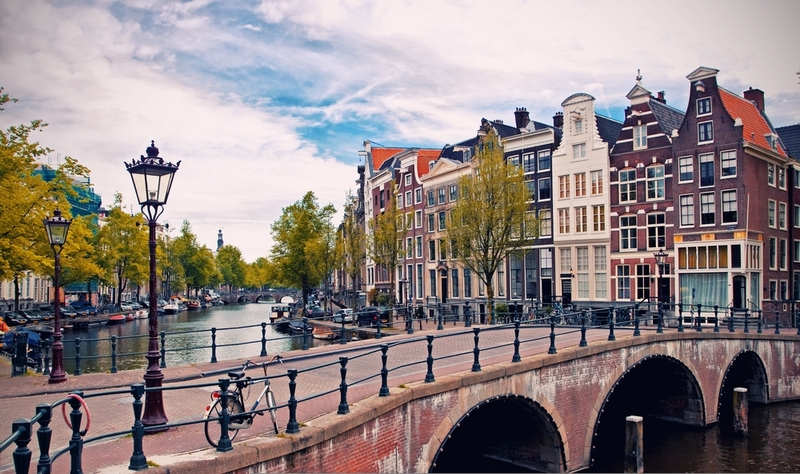 There are so many other things you can see and do in Amsterdam. You can check out its markets, it’s Jewish Historical Museum, and even see the diary of Anne Frank. I will never tire of visiting this city again and again! Have you been to Amsterdam? What do you like best there? Bente Vold Klausen blogs at Travel with All Senses with her husband Per. They live in Fredrikstad, a small city in Norway, and love traveling, eating good food, meeting people, and collecting good memories and experiences. Connect with them through Facebook and Instagram. Thanks for this. The last time I was in Amsterdam, I think I spent too much time in the coffeeshops and too little elsewhere (Ahaha) I think the Anne Frank House is a must-see though! Despite the long queues, it’s worth it. @ Marcia: Hate the rains too! @ Karisa: So envious. I never had the chance to go biking there. 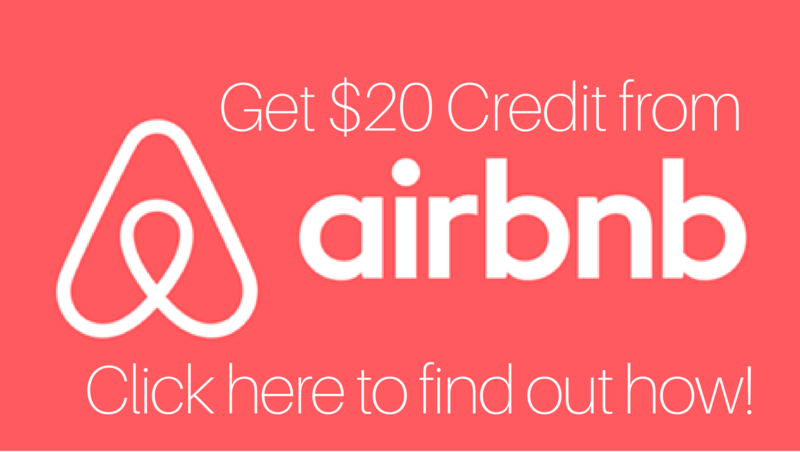 Very nice tips and location recommendations. 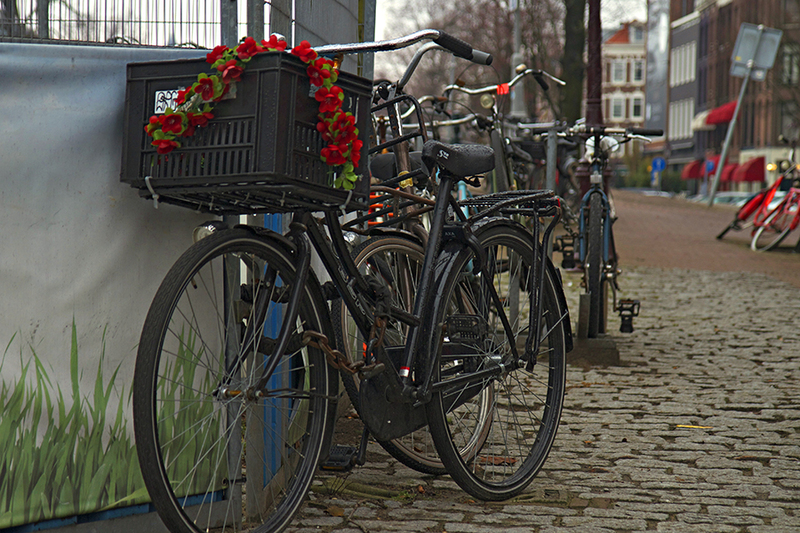 When I was in Amsterdam I really enjoyed just strolling along the canals and seeing the many, MANY bikes!